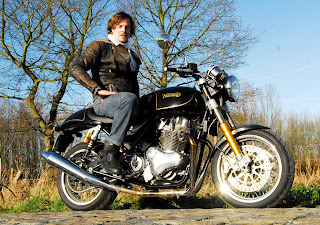 Dimitri Paeleman received his Commando 961 Sport from our Belgian dealer, Moto Service Mike. “I wanted to let you guys know that every day I waited for my Commando 961 Sport the wait was worth it. The bike just feels and looks great! 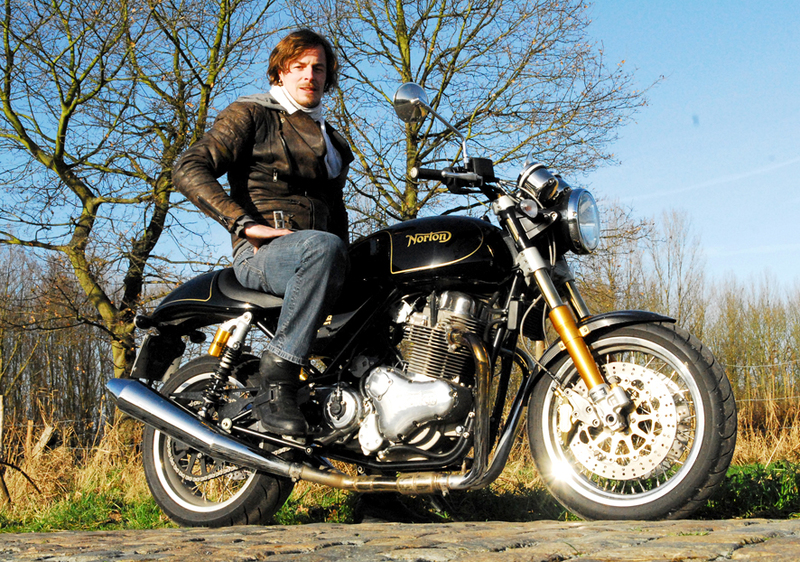 “From the first time I saw the new Norton Commando, I knew I needed one! Okay, from a rational point of view there are many cheaper options on the market so buying a new Norton motorcycle seems like second choice for some, however, the modern ‘13 in a dozen’ bikes just don’t do it for me. They seem to lack that little bit of identity I like in a vehicle. “My new Commando sport won’t be a showroom bike for long I’m afraid as it is my chosen daily commuter during summer and winter - even snow can’t keep me from riding on my motorcycle! Doing as many miles as possible on my new motorcycle is my way to enjoy and respect it. I’m planning on doing as many miles with the Commando as I did on my previous motorcycles. “I hope Norton will keep producing beautiful and well-engineered motorcycles with the same philosophy as it does now.